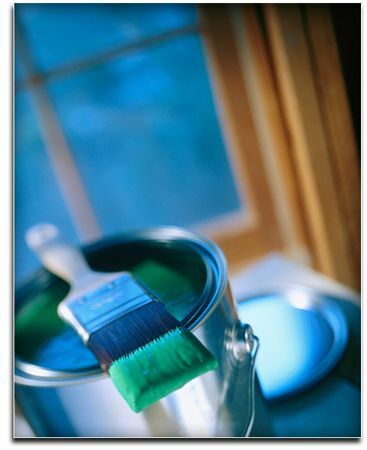 Based in Castle Douglas within Dumfries and Galloway we offer a friendly, local quality painting and decorating service. 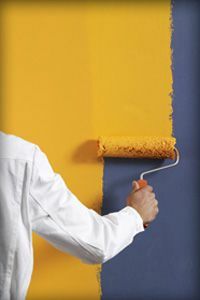 We listen to our clients’ ideas and with our experience, can assist on colours, styles, paint techniques and suitable types of paints to help create the look and design you have, yet only imagined. Give us a call today! Accommodating any specialist paints requirements such as low odour or washable for your children’s rooms and nurseries or commercial, highly durable types for your busy public rooms or hotel foyers, required to stand the test of time, you can be assured that MacAulay and McKie are decorators you can confidently rely on to provide the painting and decorating flawless finish, within your budget. So contact us now for a quote or to discuss your requirements. You can give us a call or send an email through our contact us page.